Where are the best places to go rock-hounding in New England? 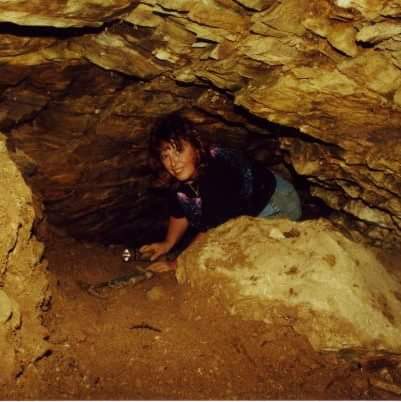 Mineral collector and geologist Nancy Swing shares her secrets in a special presentation,“Rock-Hounding in New England,” Saturday at June 23rd 2018 1:00 PM in the auditorium. Swing, the owner of Natures, is a regular speaker at rock and gem shows, and has been collecting since she was three years old. This presentation is free.